Can you believe it's been a year since the BBC micro:bit first started appearing in schools? 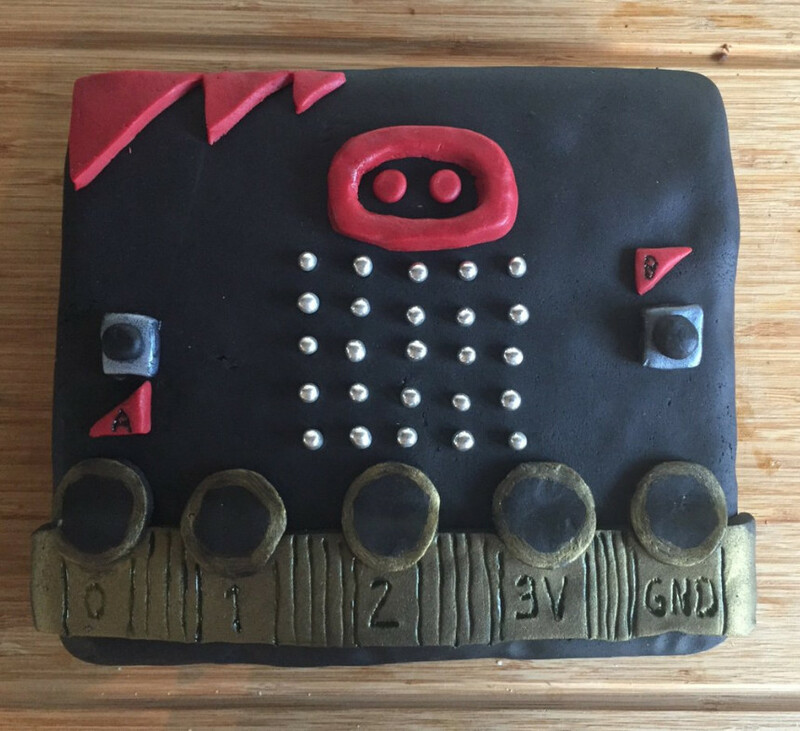 Why not try a few of these more celebratory cake-related micro:bit makes? A way you can help change the lives of disadvantaged children around the world by helping them learn to code and invent with the micro:bit. Each time you buy an item from the Give Shop the Foundation will send you one, and use your purchase to donate an equivalent item to a class or code club needing support. 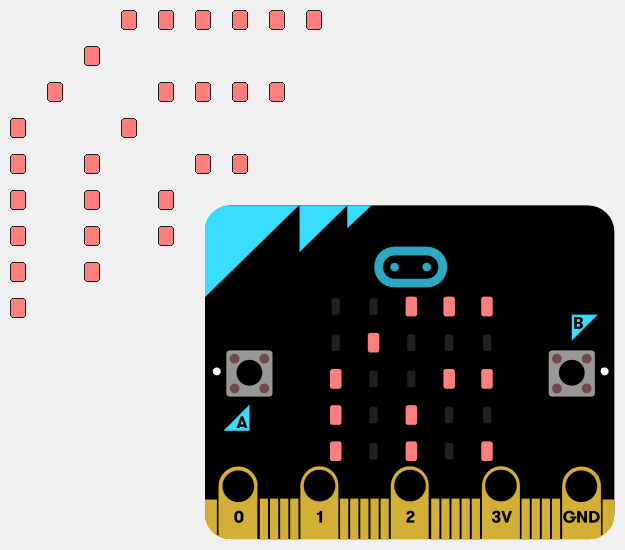 Learn how to use MicroPython to make cool stuff with the BBC micro:bit, a simple, fun, and powerful gateway into both hardware and software development. The University of Helsinki’s Innokas Network and the Micro:bit Foundation announced a cooperative project for a national pilot of the BBC micro:bit in fifty Finnish schools. The University of Helsinki’s Innokas network launched a cooperation project with the Micro:bit Foundation on Monday, 3 April, including a BBC micro:bit pilot with 50 Finnish schools and a study on the impact of the pilot. Your $20 will change their future! Empowering kids with computer programming capabilities in a new way. Their goal is to distribute 1000 micro:bit devices among Sri Lankan kids by the end of this year. The Micro:bit Educational Foundation is pleased to announce the winners of its latest Challenge to help Mothers and Carers around the world have a better, easier day. Driving with MicroPython a HT16K33, an I2C LED controller, connected to 4 14-segment LED. Build your own Bluetooth low energy services with PXT/MakeCode and bundle them as blocks that beginners can use. Walkthrough to control a micro gear metal motor, connected to the Pibrella, using a micro:bit. Writing MicroPython code that’s easy to re-use thanks to Object Oriented principles. How to use potentiometers to control a Lego Power Functions Servo Motor attached to a micro:bit. The first of a few video tutorials for getting started with programming using the online Microsoft MakeCode block editor. Making and programming a lights up sword. A BBC micro:bit controlling a Lego EV3 Robot driving around a landscape meant to represent Mars. MicroPython sings "Daisy Bell" on a micro:bit. Replicating the first computer to sign with a micro:bit. KiCad schematic and footprint library for micro:bit edge connector. Eagle libraries for the micro:bit edge connectors.